Prior to the removal of the Muscogee Confederacy from their Southeastern homelands in the 1820’s and 30’s, the Alabama and Quassarte people each had a distinct identity as a Tribal Town (or Tribe) of the Confederacy. The Confederacy consisted of more than 44 of these “Towns” scattered throughout the Southeastern woodlands. 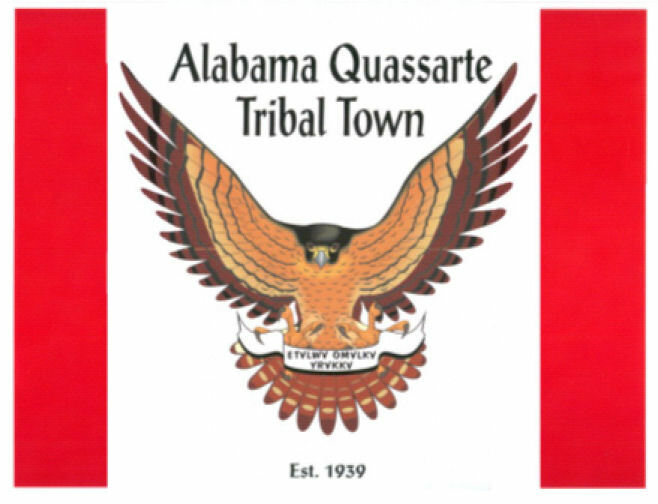 Prior to the removal of the Muscogee Confederacy from their Southeastern homelands in the 1820’s and 30’s, the Alabama and Quassarte people each had a distinct identity as a TribalTown (or Tribe) of the Confederacy. The Confederacy consisted of more than 44 of these “Towns” scattered throughout the Southeastern woodlands. Due to the logistics (or locations) of their towns which were in near proximity to one another in what is now known as the State of Alabama, they shared many similar cultural characteristics such as certain aspects of their language, religious practices and social/familial structures.